Yes, The Location to Bran Castle Is. This is Bran Castle which was built in the 12th Century. 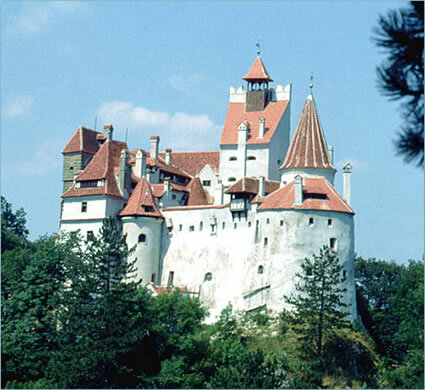 Bran Castle is located in Transylvania, and is it one of the most famous castles that Transylvania has in its borders. 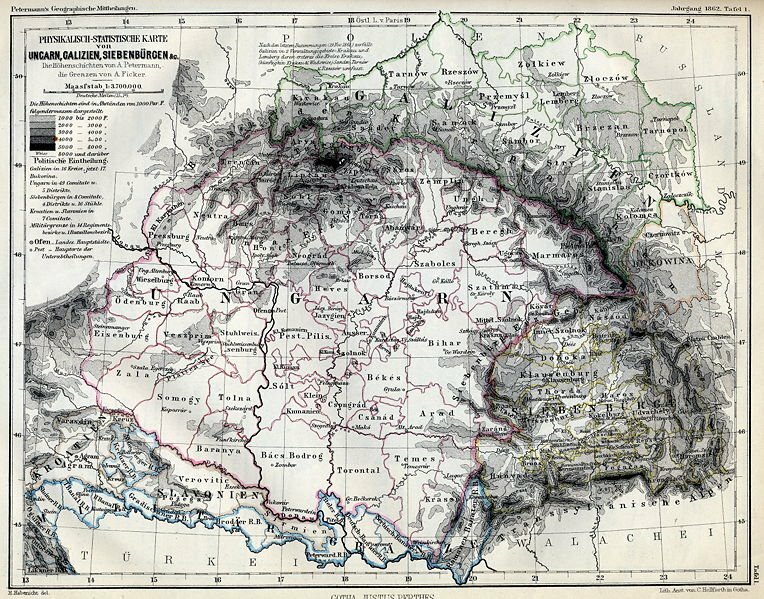 It is not found in the borders of an older principality, that of Wallachia, but rather it is close to the border and near a pass that many of the Eastern invaders used to get to the heart of Europe, or towards Vienna. 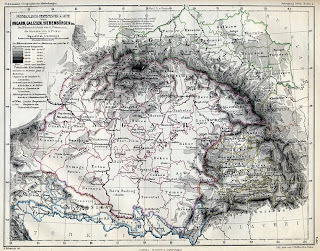 it is now a part of the country of Romania, and has been since 1919. The castle was made famous by the novel Dracula, and while Dracula seems to dominate its history-- Vlad Tepes himself never actually lived there, but Count Dracula of Stoker's novel did, the castle is still a powerful tourist attraction for Southern Transylvania.